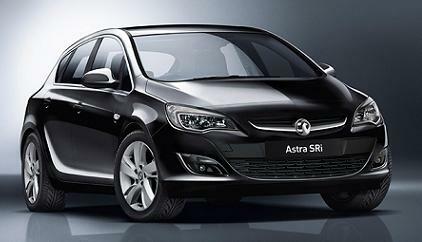 Vauxhall Astra 1.6i SRi 5 Door car leasing offers, With stated number of rentals in advance followed by 47 / 35 / 23 Payments. 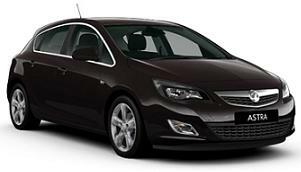 Business contract hire / Vauxhall Astra Personal car leasing. 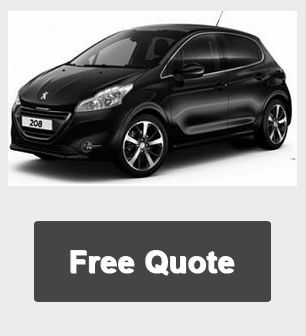 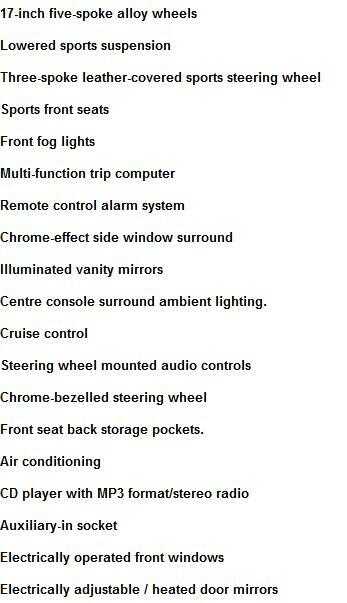 Prices are based on 5,000 Miles per annum - Other miles available on request. 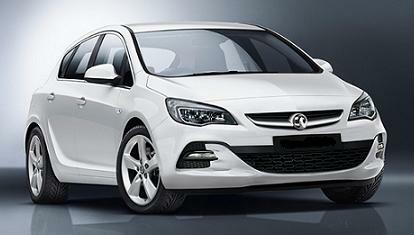 For more information on the new Vauxhall Astra SRi cheap leasing special offers please call us on the below number.